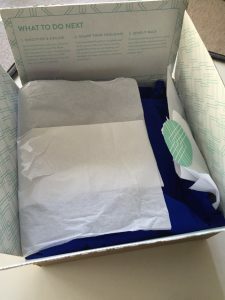 Can you really go sock-free with Foot Petals? Hi! 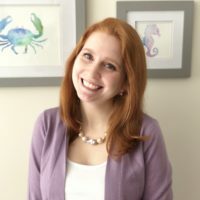 Can you add links to your Pinterest board the the Facebook group you’ve been following? 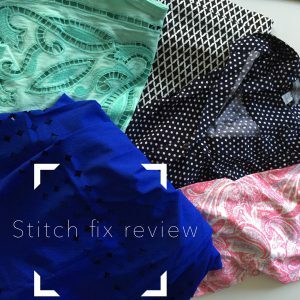 I’m new to StitchFix and trying to see what others do to get the most out of it. Sure thing! 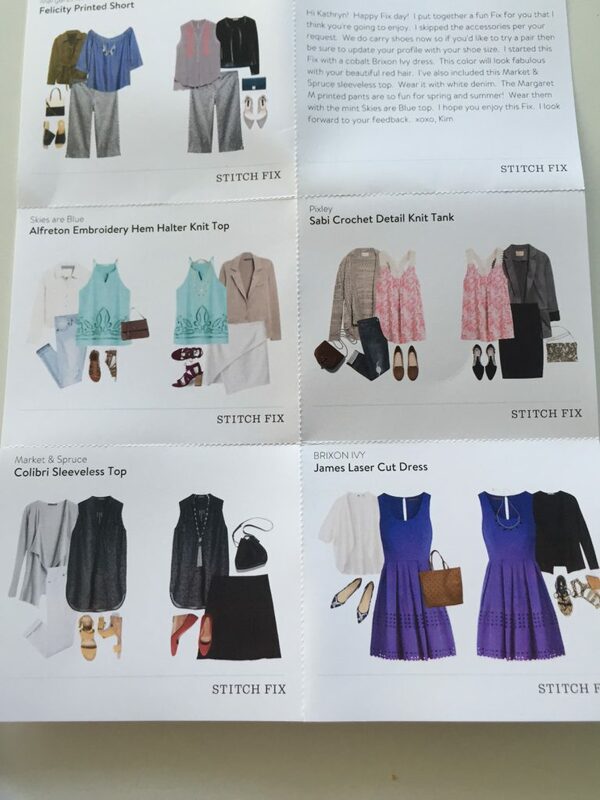 The Facebook group is called “Stitch Fix B/S/T and discussion.” It’s a closed group so you just have to request to be added and someone will approve you within a day or so.